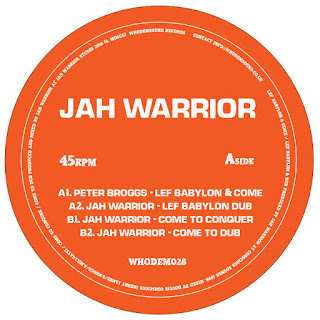 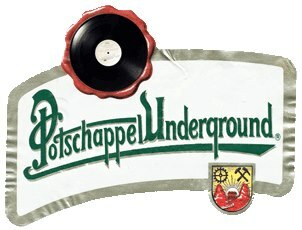 At the beginning of this show, there is a wonderful label special from the Jah Warrior Records. 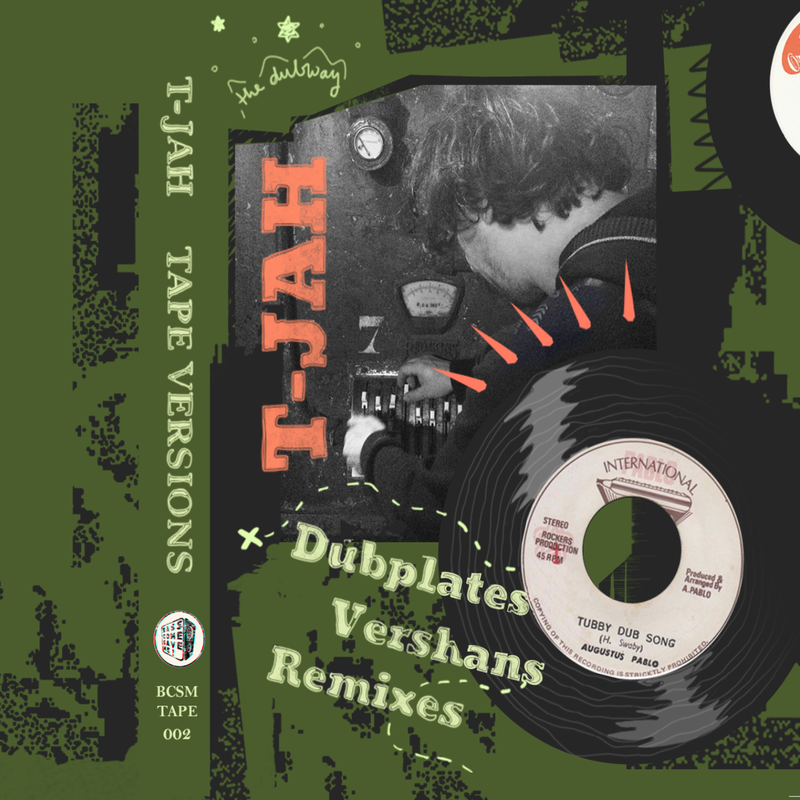 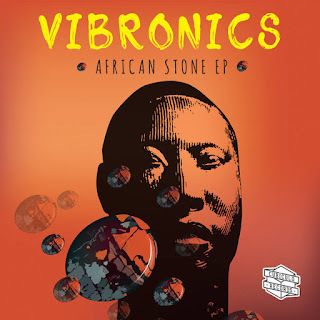 The Jah Warrior Record label, with its unmistakable music, has release many first-rate musicians. 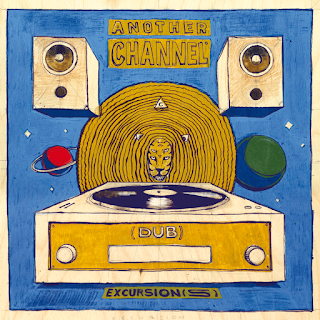 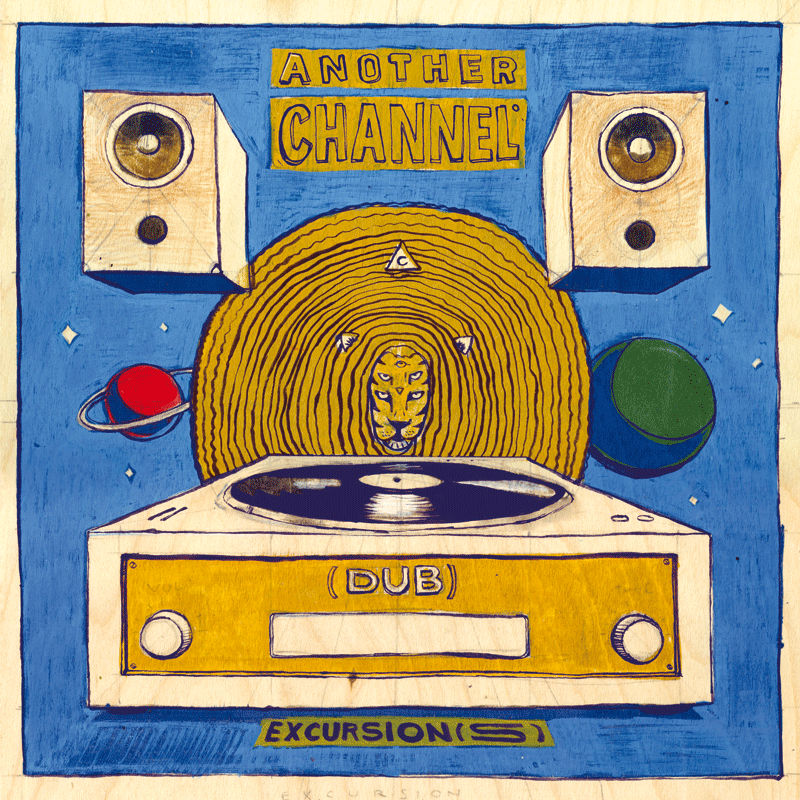 The music with its powerful and elongated bass is a milestone in the reggae cosmos. All that power Jah Warrior music, is infallible! 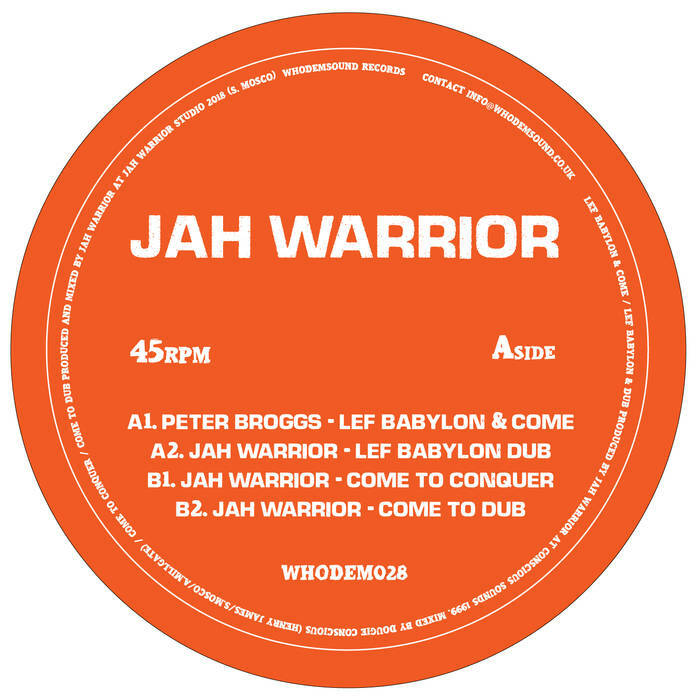 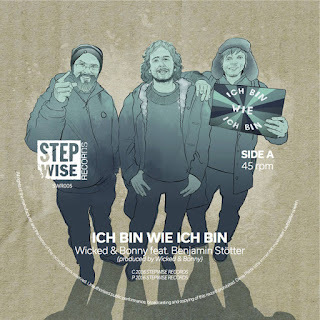 It is not surprising that another top label appreciates the work of Jah Warrior with a strong 10 inch, the speech is from the WhoDemSound release number 28 (WHODEM028 picture). Last but not least, the musicget more electronic accompanied by Young Echo Crew.